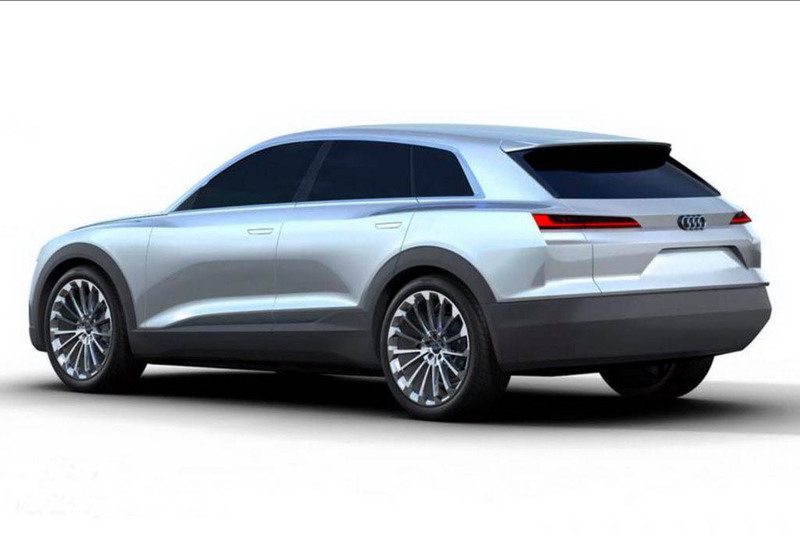 German carmaker Audi said it will develop batteries for electrically powered Q6 e-tron sport utility vehicles (SUVs) that can run more than 500 kilometers per charge, in partnerships with South Korea's LG Chem Ltd and Samsung SDI Co Ltd. The South Korean companies will supply the batteries from plants in Europe, Audi said in a statement on Thursday. Audi, Samsung SDI and LG Chem declined to give financial terms of the respective partnerships. LG Chem recently entered into a patent license agreement with 3M to expand the use of nickel, cobalt, manganese (NCM) in lithium ion batteries. In May LG Chem also announced its intention to be a supplier of larger batteries between 80 and 120 kWh to car manufacturers targeting a range of 300-500 km.